Take the chore out of wash day with a laundry space that’s efficient and designed around you. Cook & Bathe’s range of laundry products features strong, durable laundry troughs and washing machine stops which don’t compromise on design, allowing you to carry your flawless decor choices through to your wash space. Pairing contemporary design with premium quality, you’ll find your new laundry room a delight to be in. 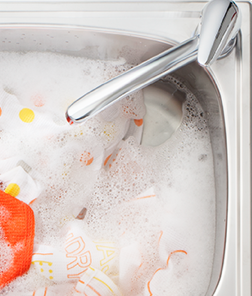 Staying on top of washing can be central to keeping your home in order, no matter what your family’s size. 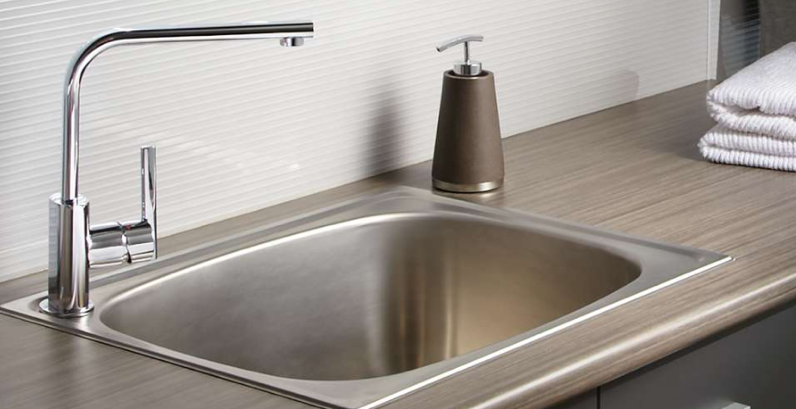 Whether you’re adding a wash area into a smaller home or including a laundry room as part of a larger renovation project, you’ll find taps and troughs to suit your space, creating an optimal washing and soaking area. 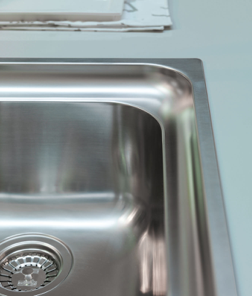 For ultimate efficiency, you’ll find laundry troughs designed with soundproofing along with low profile rims for a near seamless fit to the benchtop, making cleaning the surrounding area cleaning easier than ever. 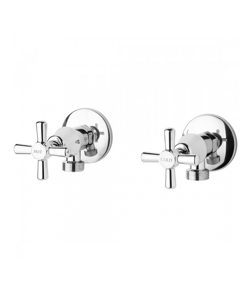 Cook & Bathe’s range of laundry products includes laundry tapware and troughs from high quality homeware brands Phoenix, Franke, DRJ and Oliveri. Historically, the laundry room has been left off the design agenda - often resulting in a room that is drab and boring. Whilst practicality is a necessity, the laundry can be a retreat that makes doing the washing a breeze. 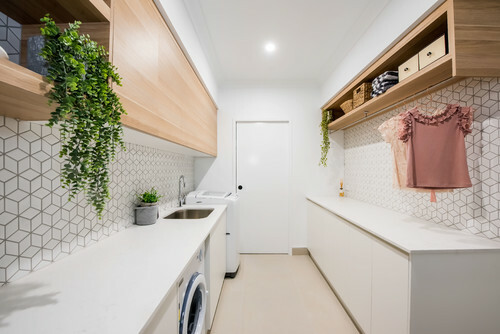 We take a look at functional and beautiful laundry designs to inspire your laundry renovation. 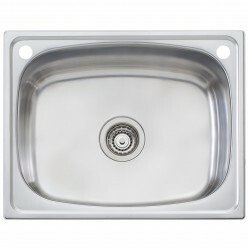 Replacing your taps is an easy and cost effective way of adding a touch of style to your basin. 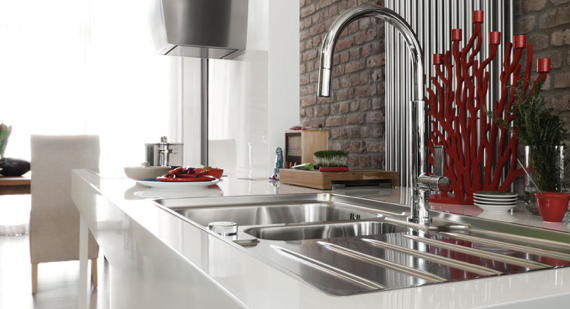 Here’s a basic guide to replacing taps so you can give your bathroom a makeover, without spending a lot of money.